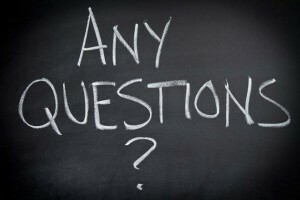 Ok, I will try to use this page to list your questions and any answers I can offer. If you want to add any comments please do so so that your own experiences can help others! Where can I take the Marine Cookery Assessment for the Ships cook Certificate? What food safety courses do Cayman Registry accept? Food Safety L2 courses .. I hear online is not acceptable to MCA? I wondered if anyone who had done the SCC could give me advice on whether I should do the preliminary course first? 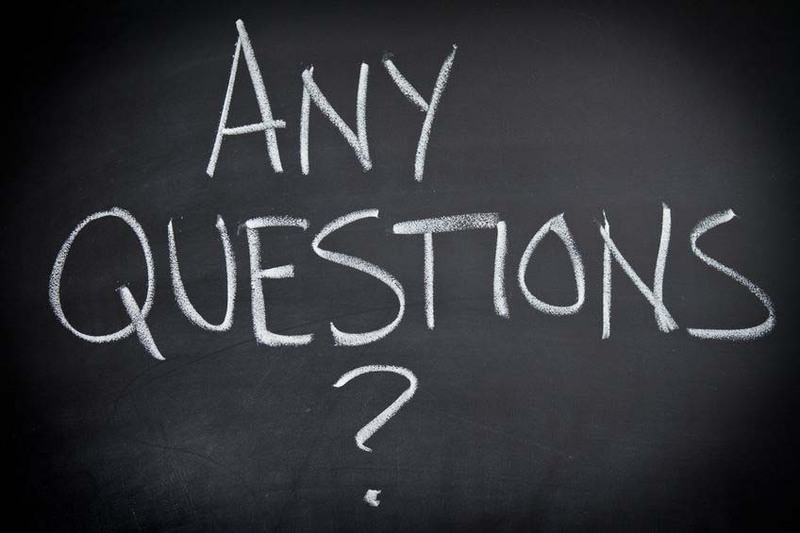 If you have any questions on the SCC, you must contact Roger Towner (Registrar General of Shipping and Seamen at the MCA) and as he is the most senior person at The MCA dealing with SCC he can answer any of your questions.